The present generation of kids has smartphones in their hands and scroll through bedtime videos. It is sad because they do more harm than help. If you want to bring in a change in their playtime, you must incorporate things that help him grow. 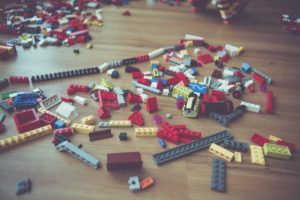 Here, we will tell you how LEGOs are still an essential playing option and why they should learn it. 1. 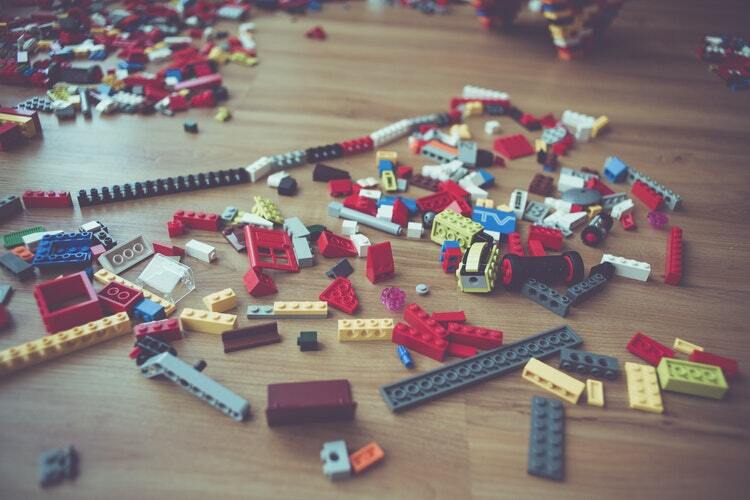 Improve motor skills – When you use LEGO bricks, you can help your child build motor skills. It is an amazing and manipulative way to work the fingers and make the growing brains think. Every time they pick up a piece of LEGO, they are thrilled and can keep on doing it for hours. The process helps children use their muscles that can improve finger coordination. It can make them get better at writing eventually. 2. Cooperative play – Children get an imaginary bliss when they build LEGOs. They can create stories from what they make. There will be animals, family members, garden, and much more to create. Adults must help the children create and imagine stories to improve their thinking ability. It can be a dramatic form of playing a dollhouse. 3. Feeling of achievement – Once a group of children completes a LEGO design, they feel happy to create. They realize that they have made something that they are proud of and that is good for their hands and their heart. Most times, they come up with an idea in their head but don’t know how to execute it. When they start putting pieces together, it actually works out. Get your child to summer camps in Atlanta for an unforgettable LEGO experience. They help you build mini-figure families, create roads, and build a LEGO community! They help develop self-confidence and the excitement goes beyond. 4. They learn persistence – Building something with LEGO bricks takes time and patience. You need to go through several trials and errors. One wrong move can make the tower tumble down. For the starters, this can be frustrating, but kids who use LEGO bricks don’t fall back from failure. They try again even if they accidentally wrecked their creation. It makes them feel and accept failures, and they fight back from a young age. 5. Problem-solving skills – You can give children an instruction booklet to create something with LEGOs. However, it is difficult to work that out on reality. Children use their own imagination to create something from these bricks. Playing with this help improve problem-solving skills as they look for a way to get through. 6. Creativity – Each form of LEGO is a type of art. The child’s imagination is never limited and they can create things you don’t even understand. There are hundreds of pieces that they can explore and actually end up entertaining themselves. 7. Science – Causes and effects are one of the initial science lessons we all learn. It is exciting to watch children build a tall tower and finally see it tumble down. It gives them a glimpse of what causes and effects literally mean as a child. It helps them understand practicality and that this actually opens up more ways to relate the scientific term. 8. Engineering – One of the primary things that children can learn is a basic idea of engineering. They understand what it takes to make a tower stand tall and also tumble down within a second. They realize that a stable base can help open new possibilities and they can keep on adding bricks to a pyramid. 9. Math – Children also get to learn quantity, volume, patterns, symmetry, and so on. You will love the mathematics that relates to playing LEGOs. You can’t miss out on the benefits of addition and subtraction. You can give a child limited pieces of LEGOs and tell them to complete a piece of art within those. Ask them to take counts and tell you how many bricks they used or figures they needed. It helps them count and give you the correct estimate. 10. Technology – You need to put simple technological techniques to accomplish tasks. LEGO is one of the basic materials that help you understand what technology is. Suppose, you ask your child to create a washing machine with LEGO bricks because you want to wash clothes in it. Your child will understand the importance of technology in his own way. Now that you know how LEGOs are essential for your child, you need to help them create the finest towers. Just be by their side and give them guidance. You can also choose summer camps where children can learn how to play this game effectively. In these places, they meet more kids who are working towards the same game. It builds cooperation and understanding among them.